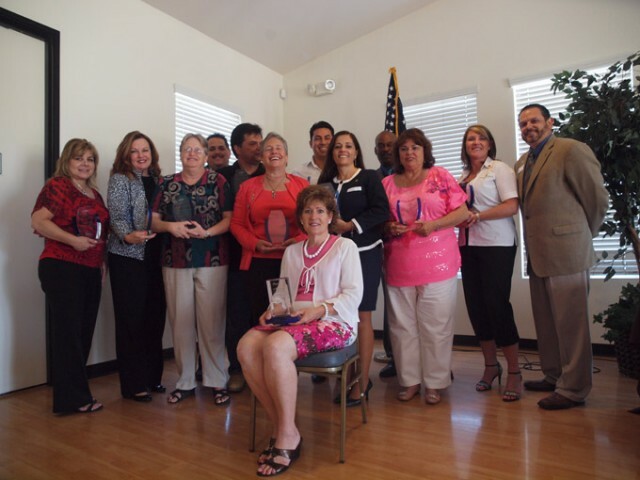 Founded in 1996, Leadership Moreno Valley is a program of the Moreno Valley Chamber of Commerce that develops community-minded business and civic leadership. This year long interactive program provides a behind-the-scenes view of the City of Moreno Valley’s economic prosperity and quality of life. Scheduled over a calendar year, the Leadership Moreno Valley program begins with a Kick Off luncheon in September followed by monthly day-long sessions. These sessions are held at a variety of locations throughout the area, with each location chosen for its relevance to the topic of the day. Each month focuses on a different topic selected for its direct impact to the quality of life and economic prosperity in Moreno Valley and surrounding areas. EXPOSE PARTICIPANTS to the processes, programs, opportunities and challenges that impact Moreno Valley. CREATE A NETWORK of community leaders who will lead in a spirit of collaboration that fosters regional prosperity. PROVIDE PARTICIPANTS with access to the top business, civic and community leaders who play integral roles in the City of Moreno Valley.